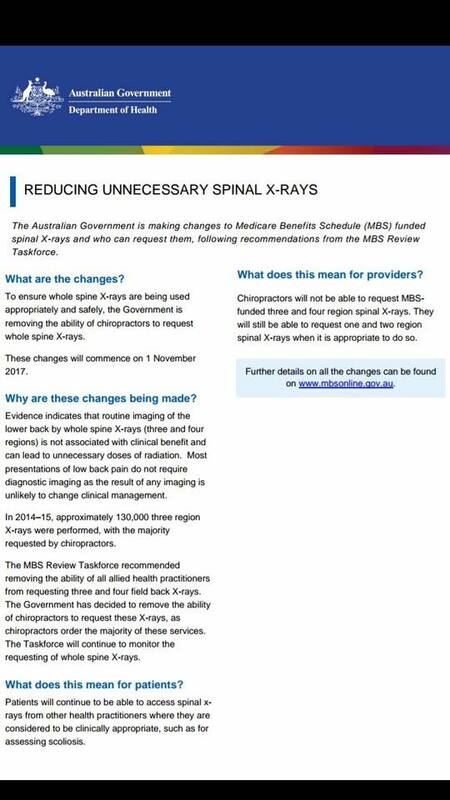 The Australian Government is making changes to their Medicare Benefits Schedule (MBS) in regards to spinal x-rays and who can request them. The changes came about from a review by the MBS Review Task Force and are effective beginning November 1, 2017. The news in Australia comes on the heels of similar policy recommendations just made by the American Chiropractic Association. According to the MBS Review Task Force 130,000 full spine x-rays were performed in 2014-15 with the majority being requested by chiropractors. The Taskforce based their recommendations on the utility of taking radiographs in cases of low back pain. Such a selective and limited review of the literature has been an historical tactic utilized to limit imaging in back pain and made its debut in the United States with the introduction of the Mercy Guidelines in the early 90’s and followed up by the now obsolete AHCPR Acute Low Back Pain Guidelines. The argument has been that since only one in about 2500 people will have a pathology show up on x-ray that chiropractors should attempt a brief course of care prior to taking x-rays. Of course that argument puts the public at risk since chiropractors put forces into the spine and should there be a pathology present could lead to devastating consequences. 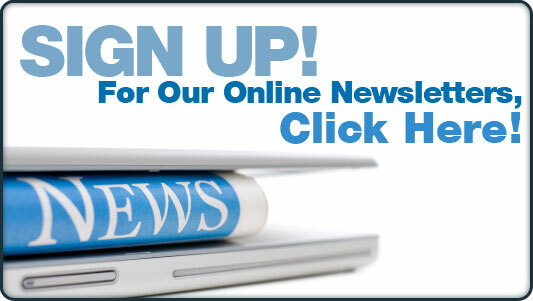 In addition, radiographs are routinely utilized and necessary in the analysis and correction of vertebral subluxation. 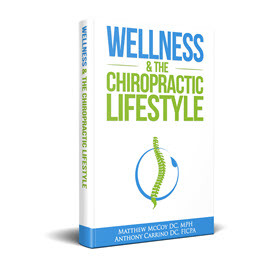 This has been supported by several chiropractic practice guidelines documents for over nearly two decades. Making matters worse for chiropractors in Australia, the MBS Taskforce had recommended removing the ability of all allied health practitioners from taking such films but the Australian Government chose to target only chiropractors. In cases where full spine x-rays are deemed necessary, such as for scoliosis screening, patients will need to get those films from other health care providers. The tactic of digging up old, outdated recommendations based on cherry picked reviews of the scientific literature is not new. 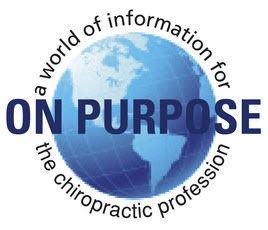 Subluxation deniers and chiropractic trade organizations such as the American Chiropractic Association have historically used such tactics to marginalize chiropractic care focused on vertebral subluxation. Then government entities and insurance companies utilize such flawed reviews to make policy decisions that restrict the ability for patients to receive care for vertebral subluxation. The Foundation for Vertebral Subluxation issued a Policy Statement in response to the American Chiropractic Association’s (ACA) just released recommendations that also applies to Australia. 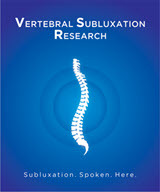 The Foundation for Vertebral Subluxation encourages an evidence-informed approach to the use of radiography in the assessment of vertebral subluxation. 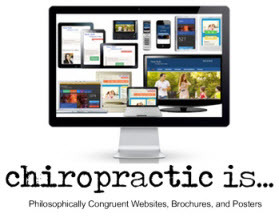 Doctors of chiropractic are responsible for determining the safety and appropriateness of chiropractic care. 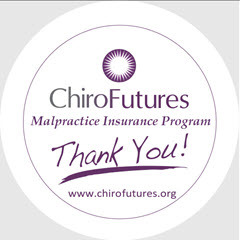 This responsibility includes the detection and characterization of vertebral subluxations, congenital and developmental anomalies which may affect the selection of chiropractic techniques, and conditions which may contraindicate certain chiropractic adjusting methods. Furthermore, radiography may disclose conditions requiring referral to another type of health care provider.